If you are planning a wedding reception in Bendigo and need reliable and experienced caterers, give us a call at Goldfields Catering. Located in the Bendigo Pottery Function Centre, we can create the perfect menu for you and your guests to help make your wedding day a very special one. We can accommodate 50 to 140 people for fully seated dining in our ambient dining area overlooking our glorious gardens or 300 people for cocktail parties. Talk to the experienced staff about your menu ideas and we will help create a catered wedding menu that suits you, your guests and your budget. 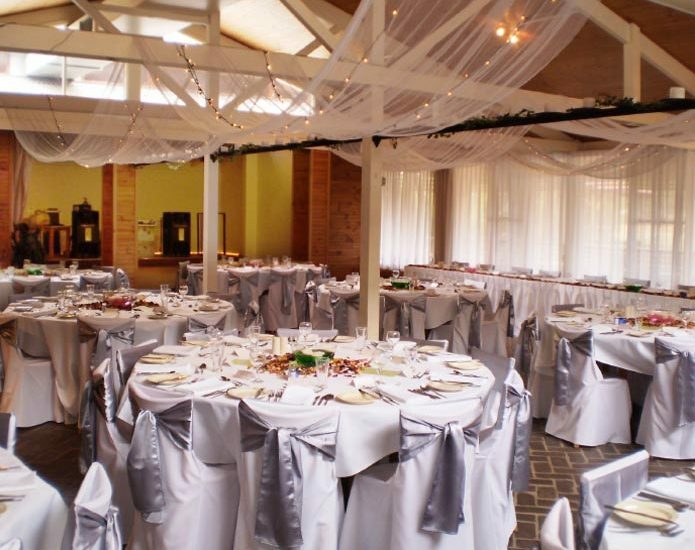 For a stunning venue to complement your special day, come and inspect the wedding reception and catering facilities at the Bendigo Pottery Function Centre. 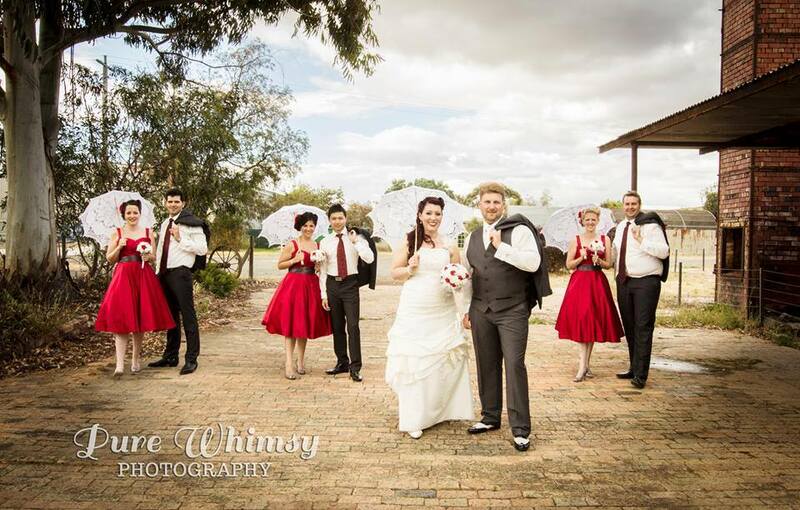 We cater for many weddings each year and many couples also choose to be married in our gardens. There are many wonderful photo opportunities on our extensive grounds. We promote a relaxed and easy going atmosphere and view ourselves as assistants, to help you on your day, in any way we can. Please contact us for more information regarding your Bendigo wedding catering, or complete our online booking enquiry. As Bendigo caterers we can also assist you with wake catering, birthday party catering, corporate functions catering, function catering and conferences Bendigo. We have included a sample menu and package below so that you can get an idea of what to expect on the day. In the sample package we have attached the price includes all room hires, all of the food and even predinner canapes. It also includes 5 and a half hours of unlimited tap beer, selected red and white wines, champagne and soft drinks, the price also includes all the linen table cloths, serviettes and chair covers and even the chair sashes from our extensive range of colours. We can even assist with some included decorations. The price even includes a DJ for the evening! We can also tailor a unique package to suit your needs or budget. Here you can find our Wedding Catering Sample Menu.